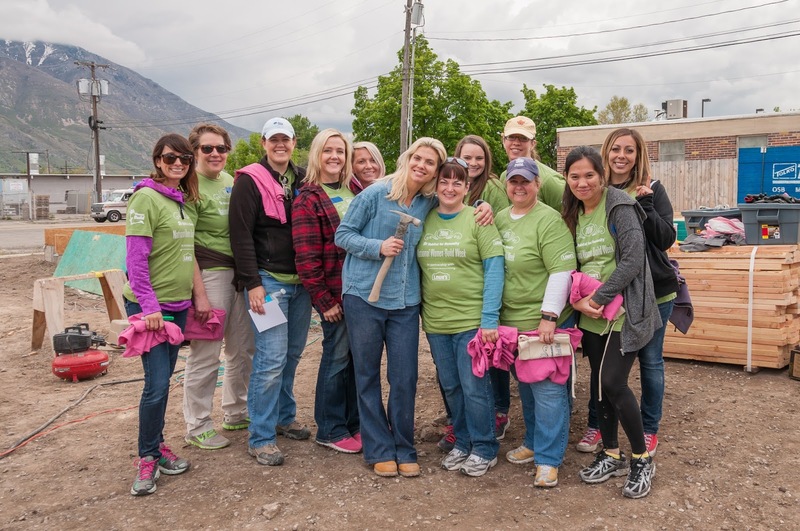 Well known Indie singer-songwriter, Mindy Gledhill, her fans, Lowe’s Heroes, Circle of 100 members, and many other community members joined together Saturday, May 7th to help Habitat kickoff, drive the first nails in, and put the floor on Habitat for Humanity of Utah County’s first ever full Women Build Home. 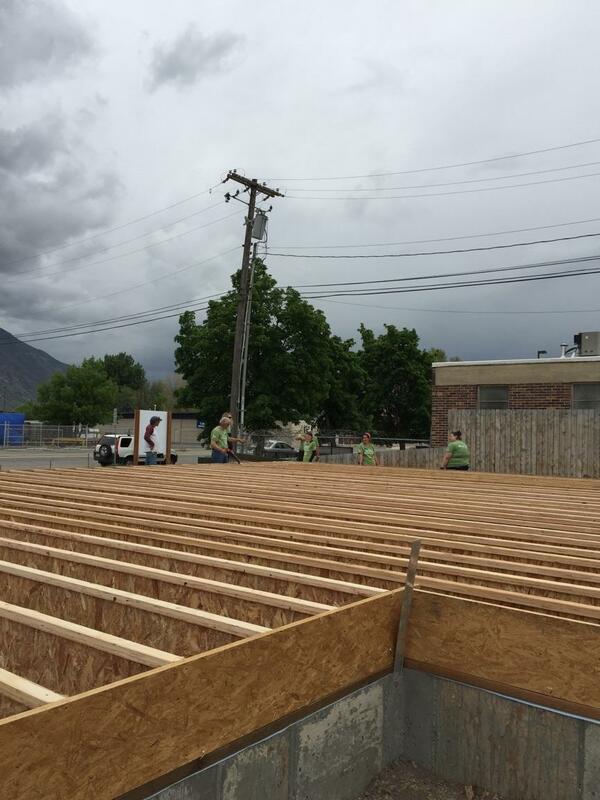 The home, located at 548 South 500 West in Provo, is being built with widow, Krystle Long, and her two children. 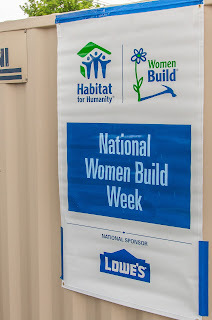 Saturday’s project was part of Habitat for Humanity’s National Women Build Week, which takes place the week leading up to Mother’s Day. 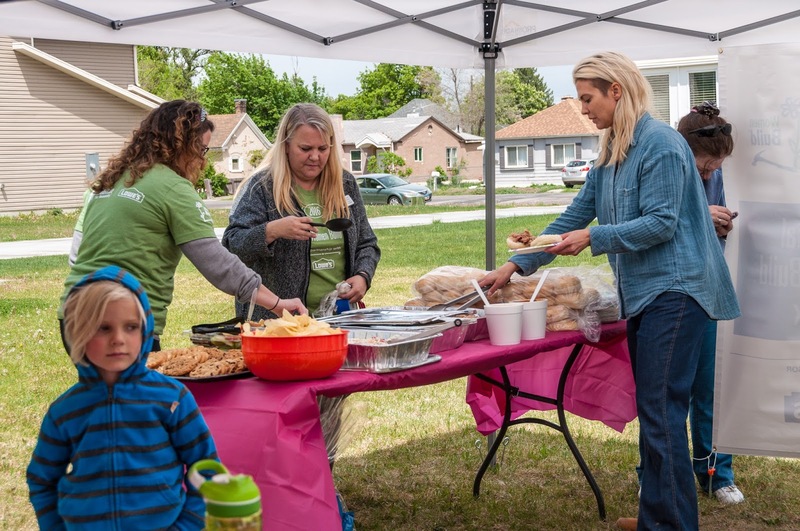 The day started out with a kickoff program. During the program, Gledhill provided some inspirational remarks, Long’s pastor from The Way Church blessed the foundation of the home with holy water, and Gledhill and the family drove the first nails into the home. 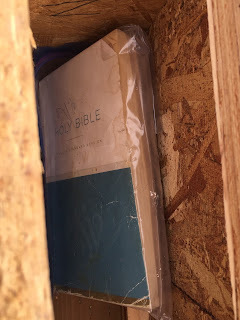 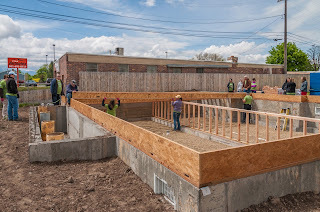 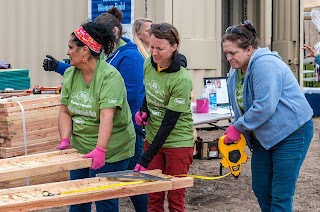 Following the program and breakfast, Gledhill, Long family members, some of Gledhill’s fans (she sent a plea out on her Instagram page to join her), and other Habitat supporters worked in the rain and cold to put in the foundation wall and floor joists on at the home. 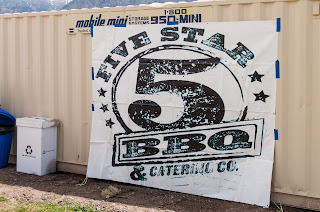 At lunch, sponsored by Five Star BBQ and Meadow Gold, Pastor Logan Wolf from the Cross Point Church spoke about God’s love and the importance of serving others. 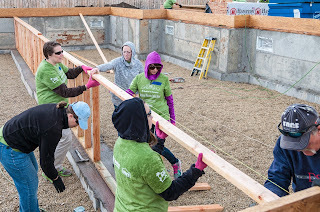 During the afternoon, volunteers from Lowe’s and others finished the floor joists and started putting on the floor at the home. 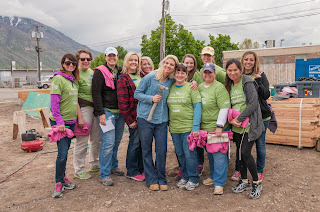 It was a wonderful and uplifting day. 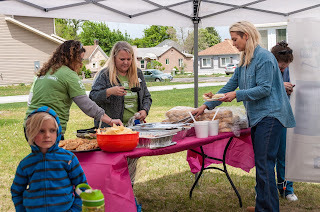 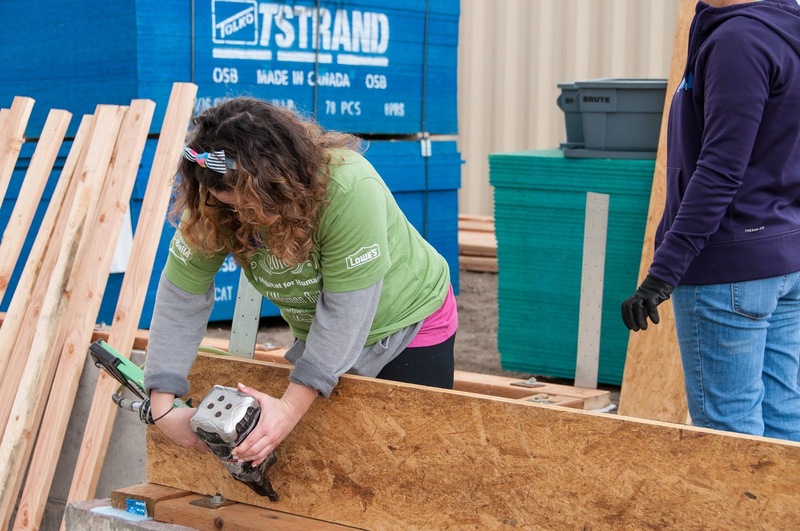 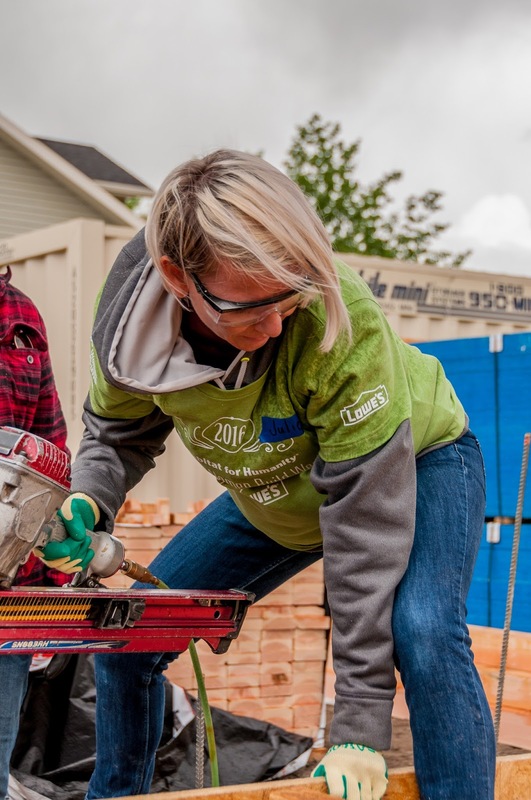 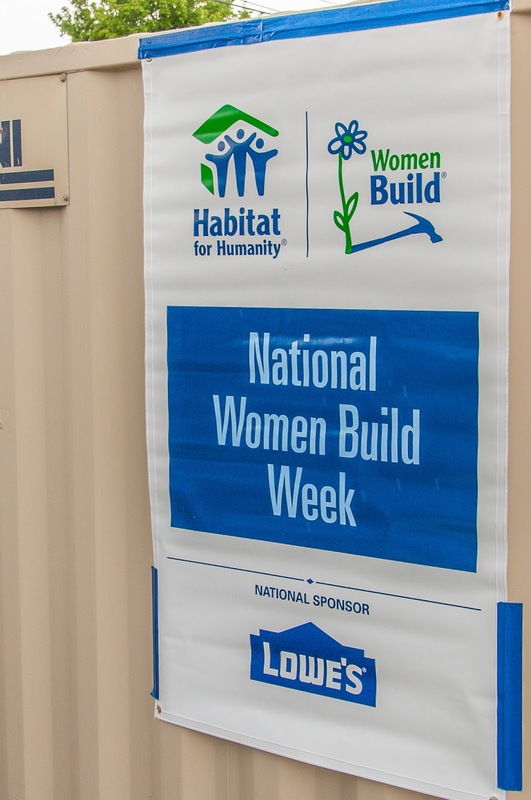 Habitat for Humanity’s National Women Build Week is a weeklong event created by its Women Build program that invites women to devote at least one day to help families build strength, stability, and independence through housing. 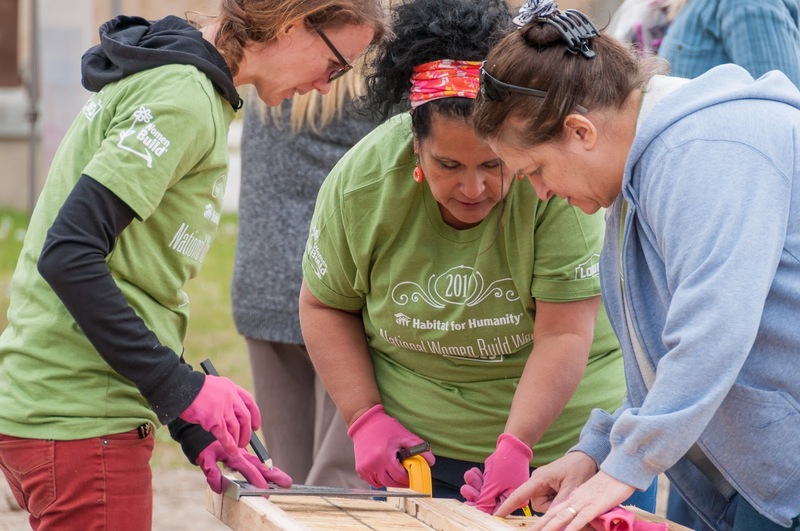 The week is meant to spotlight the homeownership challenges faced by women. 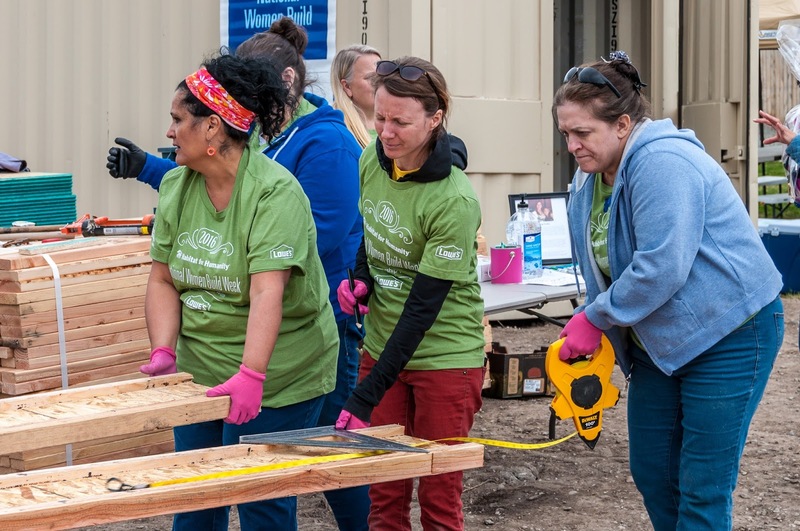 Habitat for Humanity of Utah County will be building the milestone home over the next six months with at least 75 percent community women. 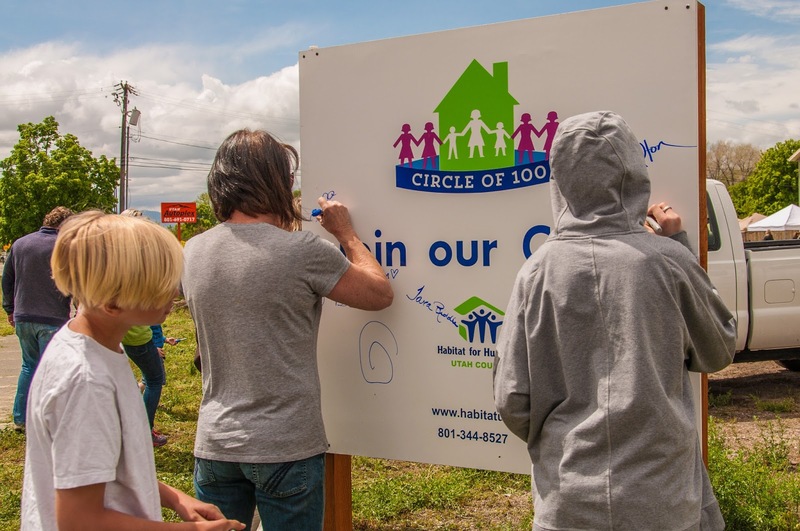 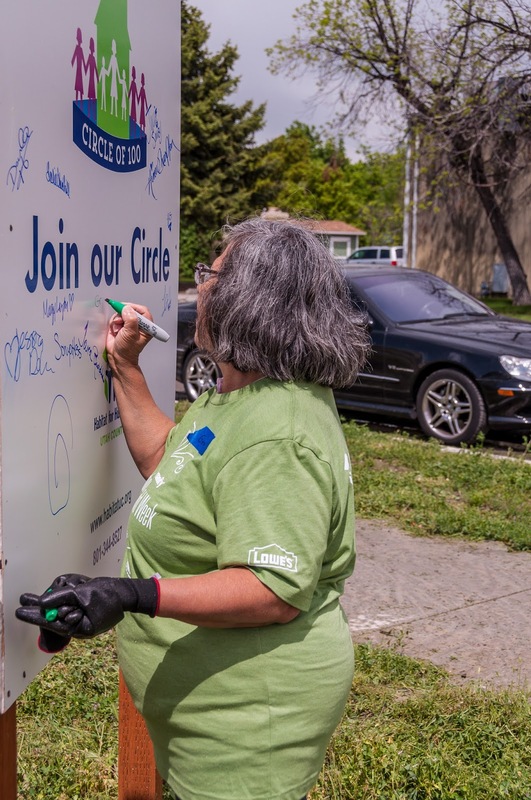 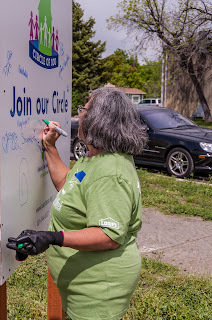 Funding for the home has been raised through Habitat’s Circle of 100 Campaign. 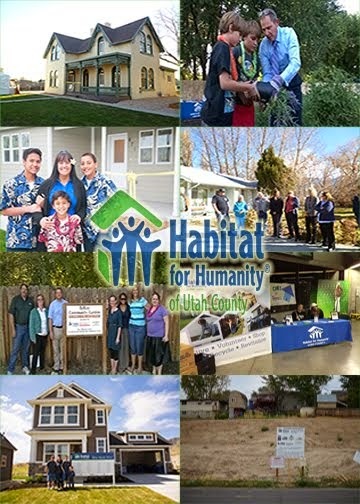 Details about the home and Campaign can be found at www.habitatuc.org/circleOf100.htm. 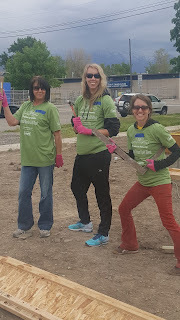 Special thanks to Gledhill and all those that helped make the day a great success!